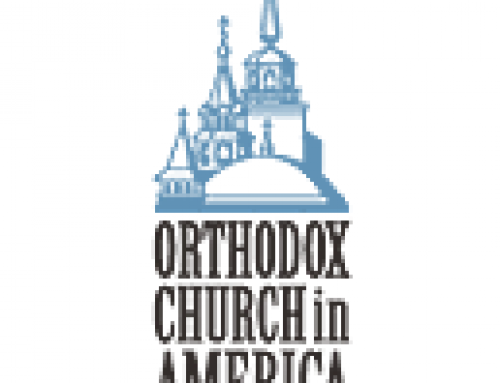 Metropolitan Tikhon leads Orthodox Christian marchers. Orthodox Christianity well represented at pre-March program and prayers. 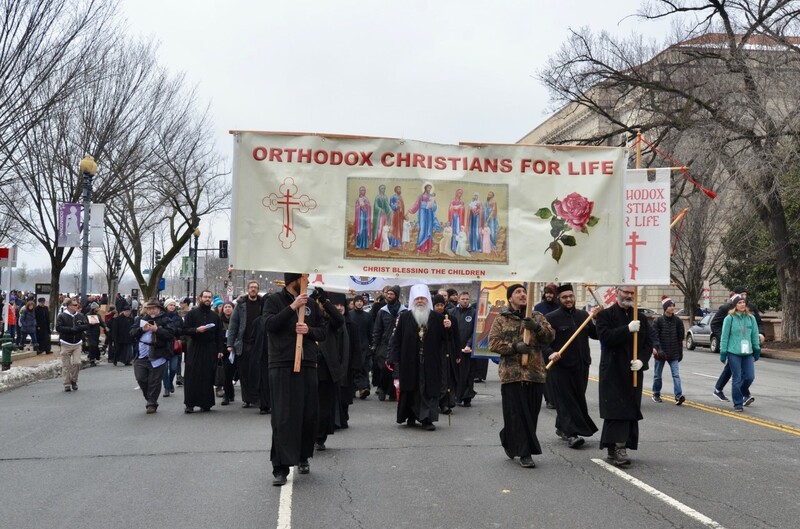 St. Tikhon’s and St. Vladimir’s Seminaries were well represented at the March. Thousands of pro-life marchers from across the United States braved the cold in the nation’s capital on Friday, January 20, 2019 for the 46th annual March for Life which marked the anniversary of the January 22, 1973 Roe v. Wade decision that legalized abortion in the United States. The theme of this year’s March was “Unique From Day One”. 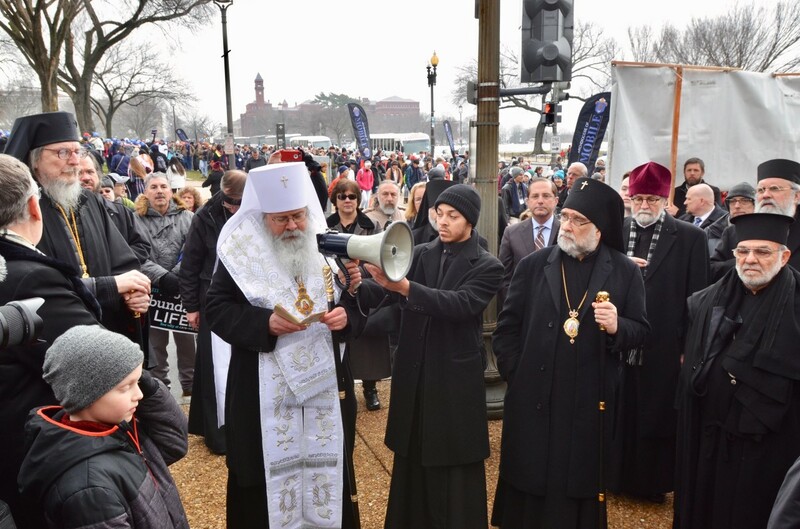 His Beatitude, Metropolitan Tikhon, led the Orthodox Christian hierarchs, clergy, seminarians and faithful at the March. Other members of the OCA Holy Synod of Bishops and Chancery staffers who participated included His Eminence, Archbishop Melchisedek of Pittsburgh; His Eminence, Archbishop Michael of New York; His Grace, Bishop Daniel of Santa Rosa; Archpriest Eric G. Tosi, Secretary; Melanie Ringa, Treasurer; and Archdeacon Joseph Matusiak. 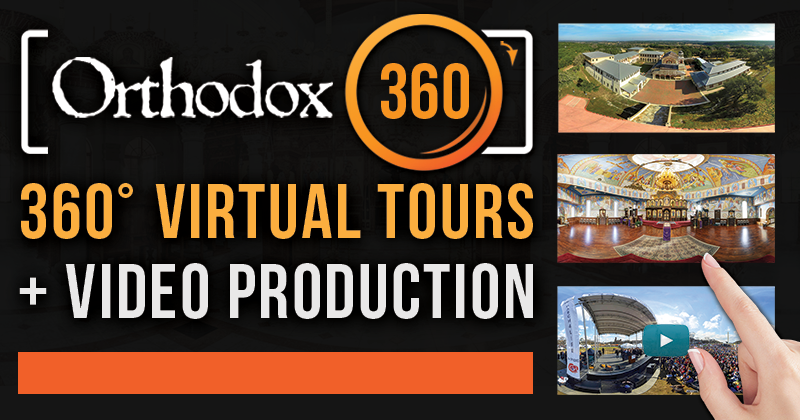 Archpriest John Parker, Dean of Saint Tikhon’s Orthodox Theological Seminary, South Canaan, PA and Archpriest Chad Hatfield, President of Saint Vladimir’s Orthodox Theological Seminary, Yonkers, NY, led many students from their respective schools. Among others present were His Grace, Bishop Thomas of the Diocese of Oakland, Charleston and the Mid-Atlantic of the Antiochian Orthodox Christian Archdiocese of North America and His Eminence, Archbishop Vicken Aykazian, the Ecumenical Director and Diocesan Legate of the Diocese of the Armenian ‎Church‎. 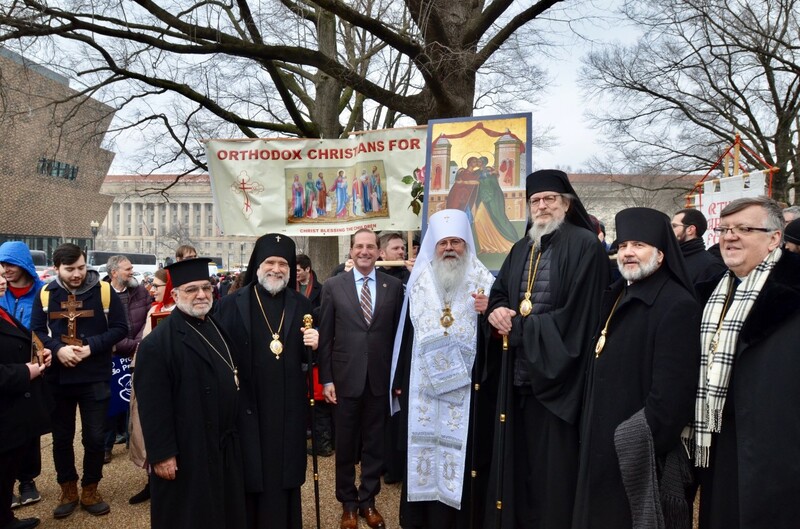 Alex Azar, US Secretary of Health and Human Services and a member of the OCA’s Saint Nicholas Cathedral, Washington, DC marched with Metropoltan Tikhon, hierarchs, and marchers. 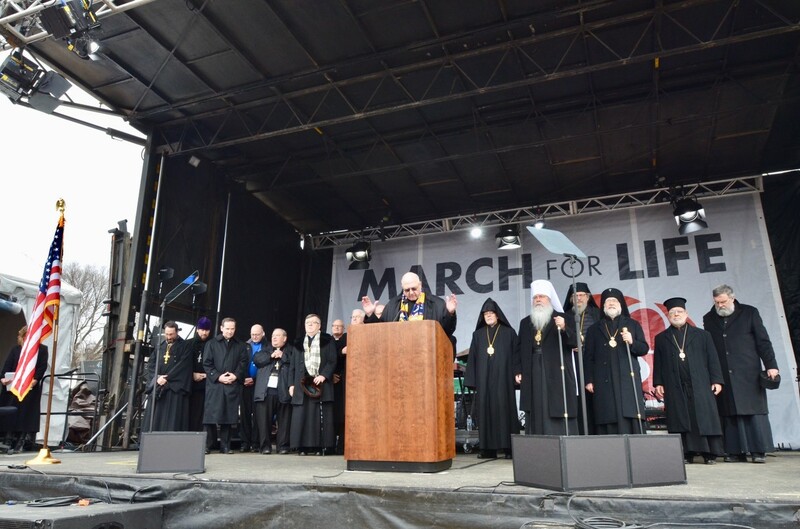 Metropolitan Tikhon, Archbishops Melchisedek and Michael, Father Tosi and Archpriest John Kowalczyk appeared on the stage for the pre-March opening prayers, delivered this year by Roman Catholic Archbishop Joseph Naumann of Kansas City, KS. 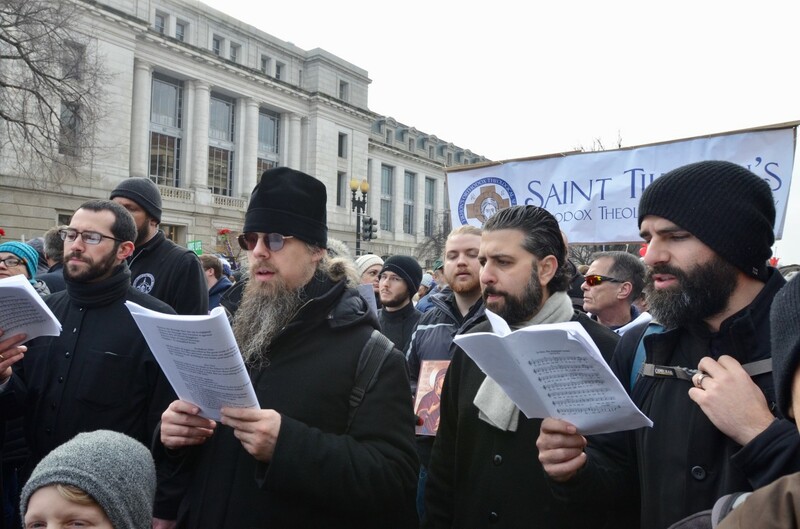 At the conclusion of the pre-March program, Metropolitan Tikhon presided at the celebration of a prayer service before making his way with the Orthodox Christian marchers to the Supreme Court building. Among the participants in the service was US Secretary of Health and Human Services Alex Azar, a member of DC’s Saint Nicholas Cathedral. Metropolitan Tikhon offers prayers during pre-March service. 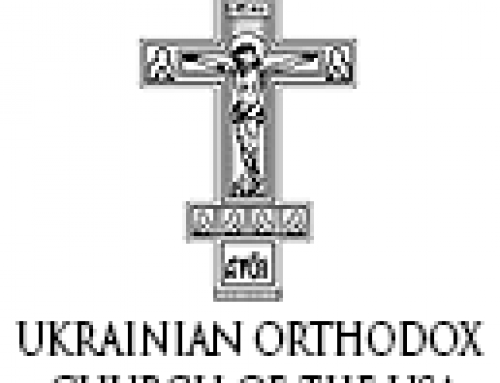 On the eve of the March, Metropolitan Tikhon and the OCA delegation attended the Prayer Vigil at the National Shrine of the Immaculate Conception, where they were welcomed by His Excellency, the Most Reverend Christophe Pierre‎, Apostolic Nuncio to the United States and Titular Archbishop of Gunela. 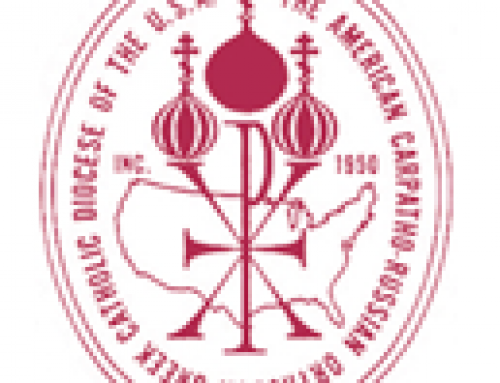 His Eminence, Timothy Cardinal Dolan of New York presided at the service, which was organized by the US Conference of Catholic Bishops, and extended a warm welcome to those representing the Orthodox, Oriental Orthodox and other Christian traditions. Metropolitan Tikhon and the OCA delegation also attended the annual Rose Banquet on the evening of the March. 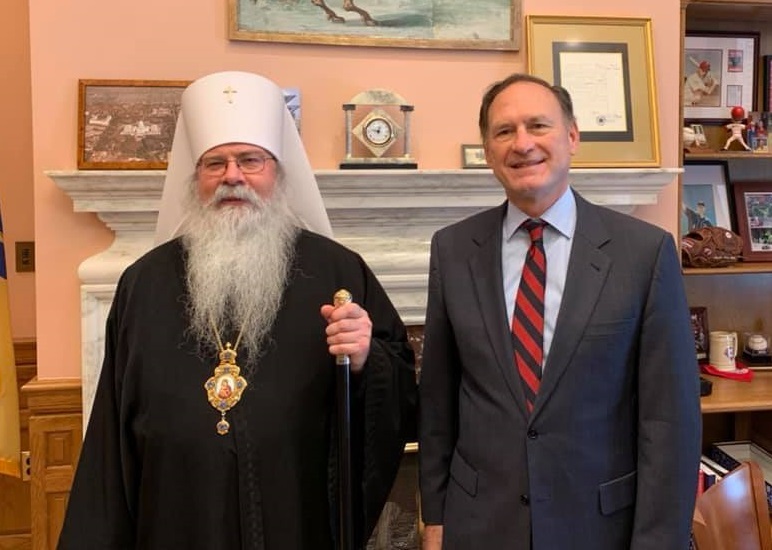 Justice Samuel Alito welcomes Metropolitan Tikhon at US Supreme Court. In related news, while in the nation’s capital Metropolitan Tikhon had the honor of receiving a private tour of the Supreme Court at the invitation of Justice Samuel Alito. 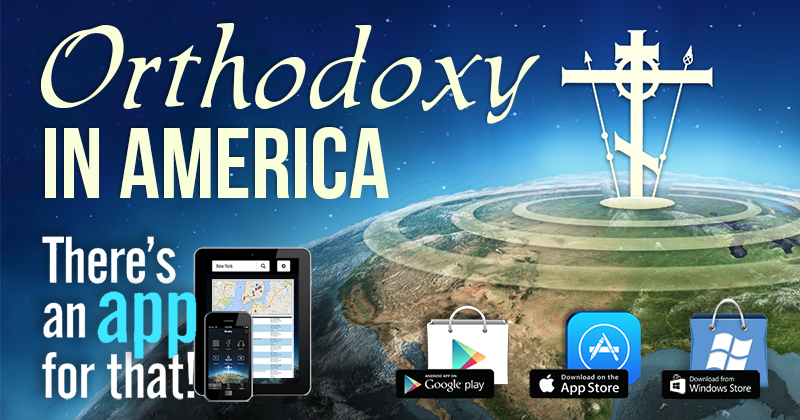 A video of the prayer service can be viewed on the OCA website and Facebook page.